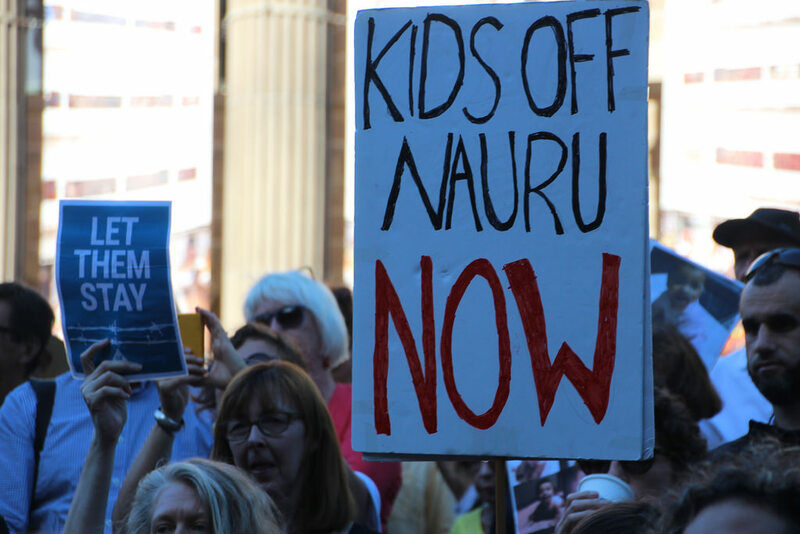 The Australian Medical Association has made a bold stance by demanding that the federal Coalition Government urgently transfer asylum seeker and refugee children, who are mentally and physically ill from Nauru to Australia. Dr Tony Bartone, President of the AMA has written a letter to Prime Minister Scott Morrison, urging him to rethink on official policy regarding off-shore detention and demanding that the children and their families be removed as a matter of priority. Dr Bartone also repeated calls to facilitate access for a delegation of medical professionals to visit Nauru so they can inspect and assess the children’s health and wellbeing.